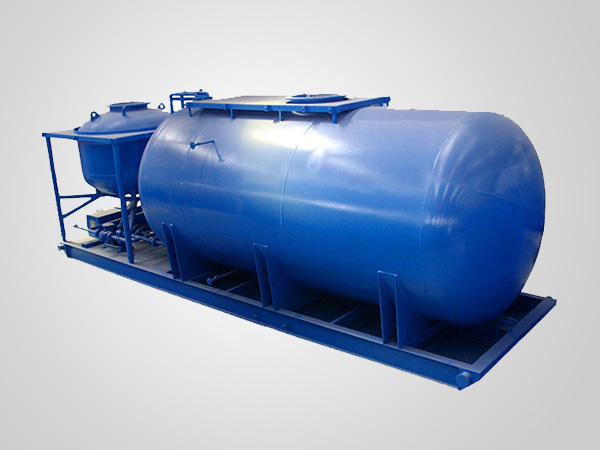 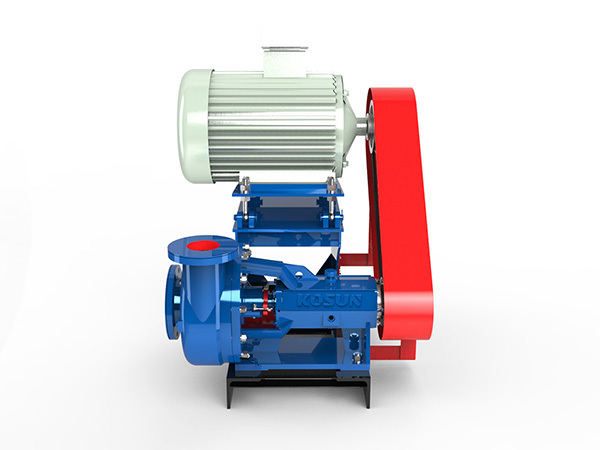 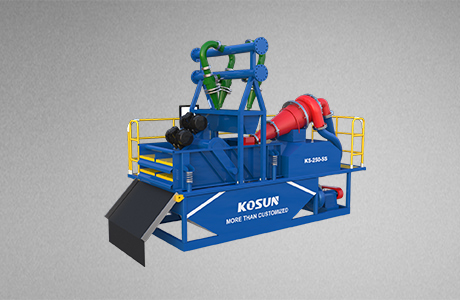 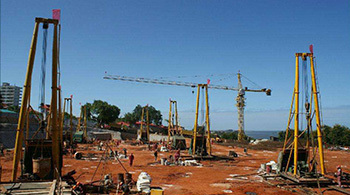 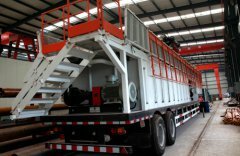 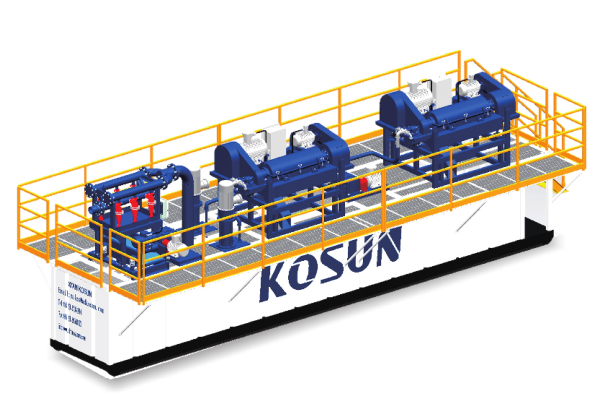 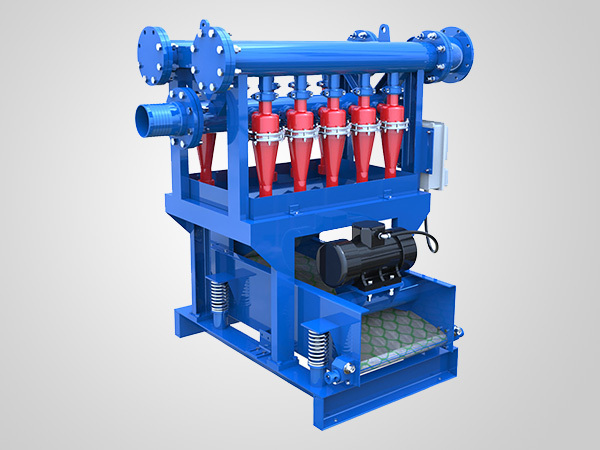 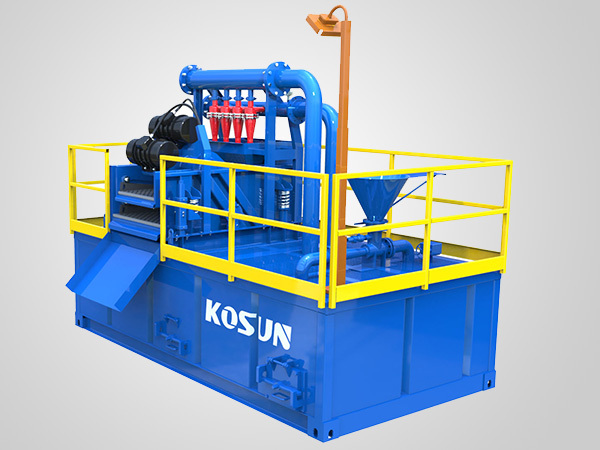 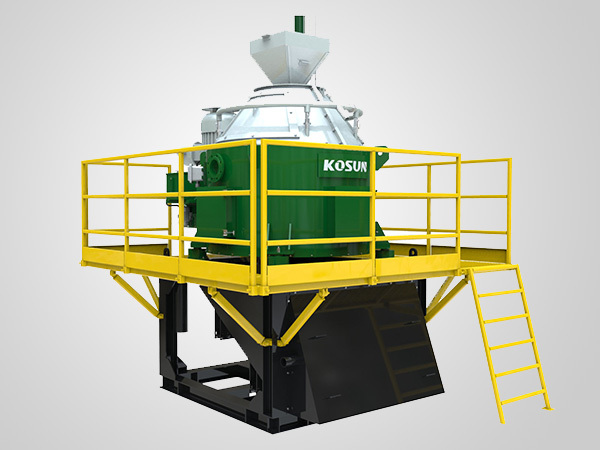 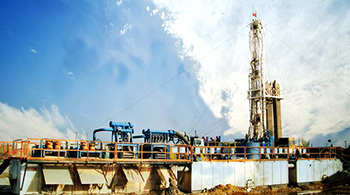 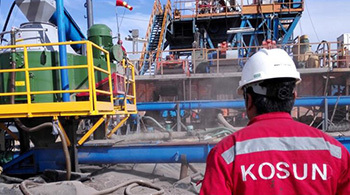 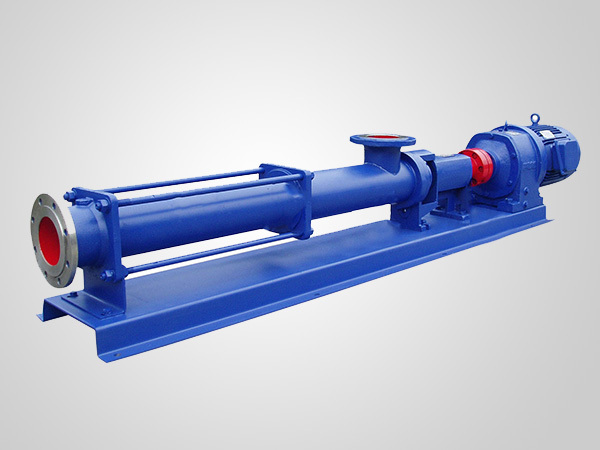 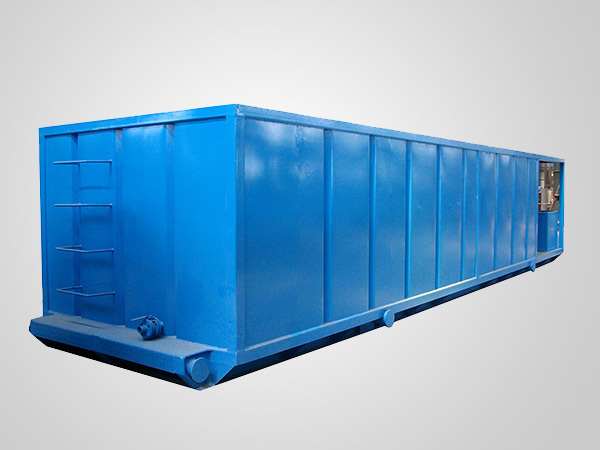 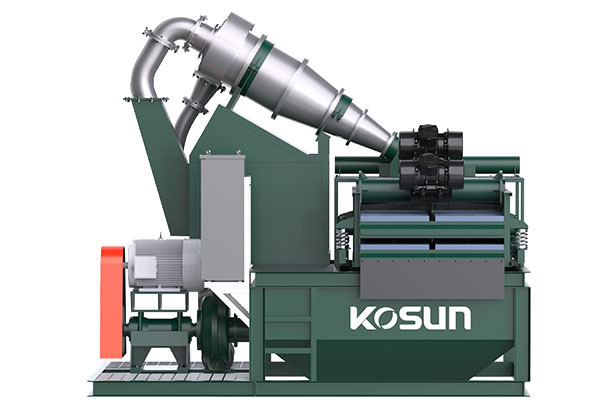 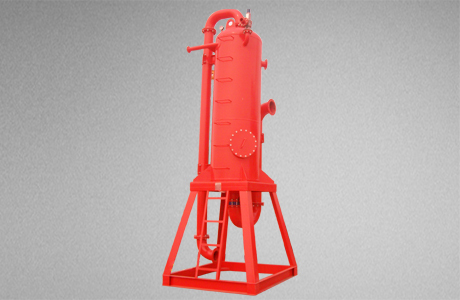 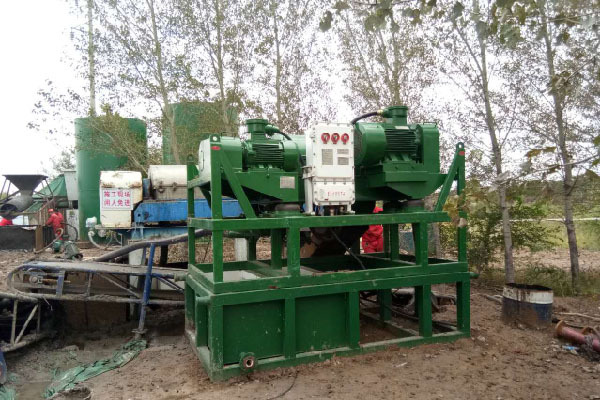 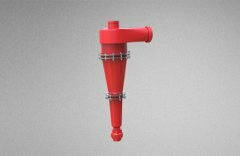 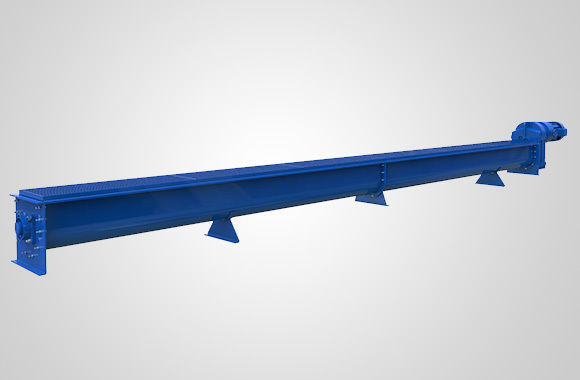 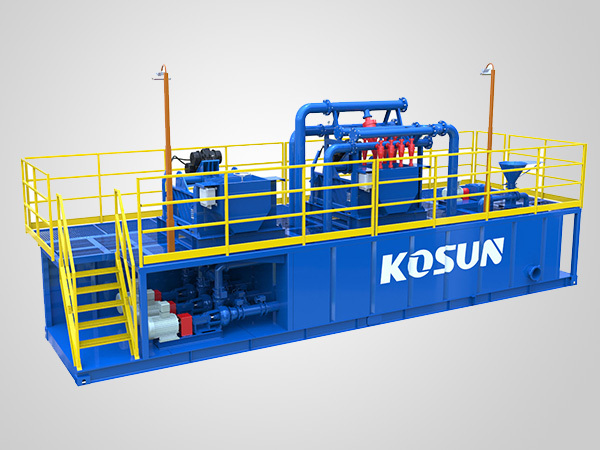 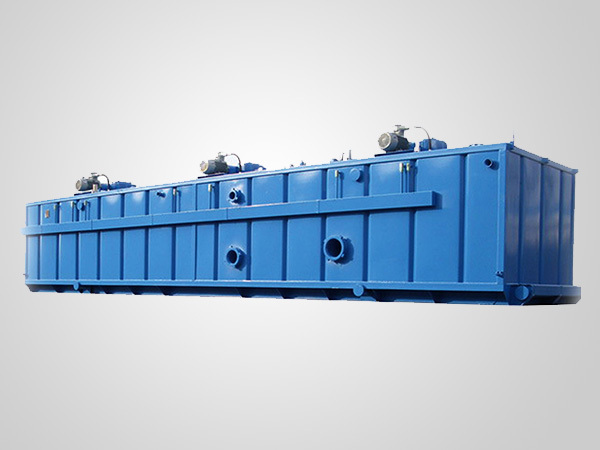 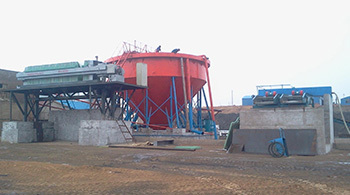 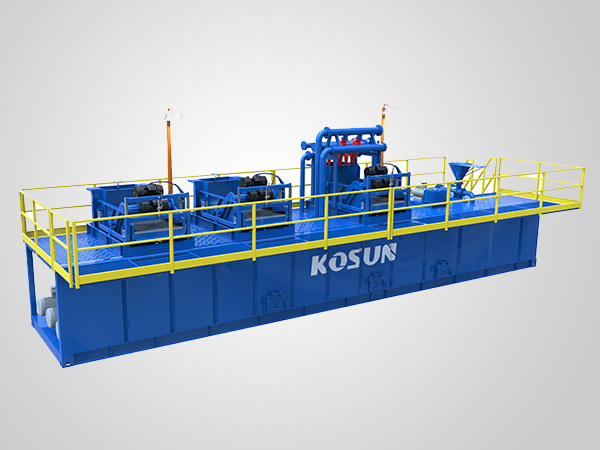 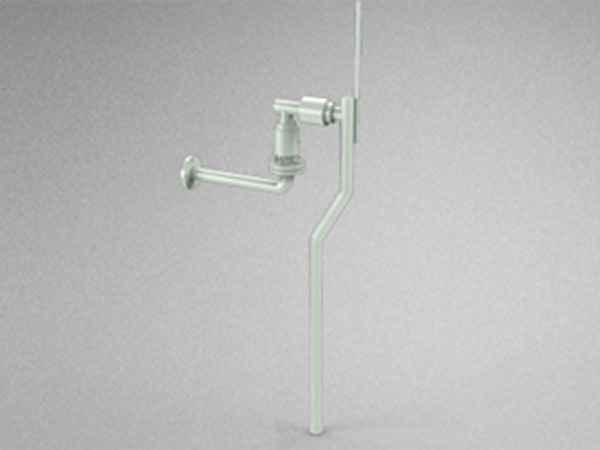 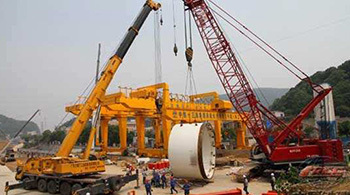 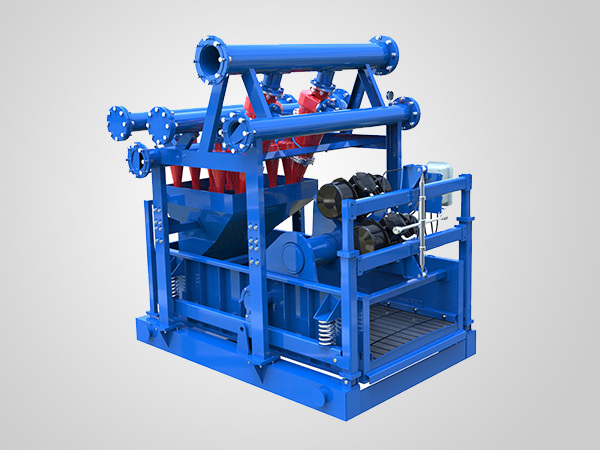 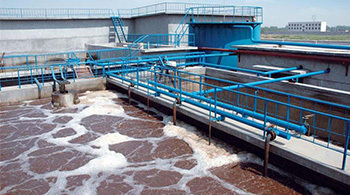 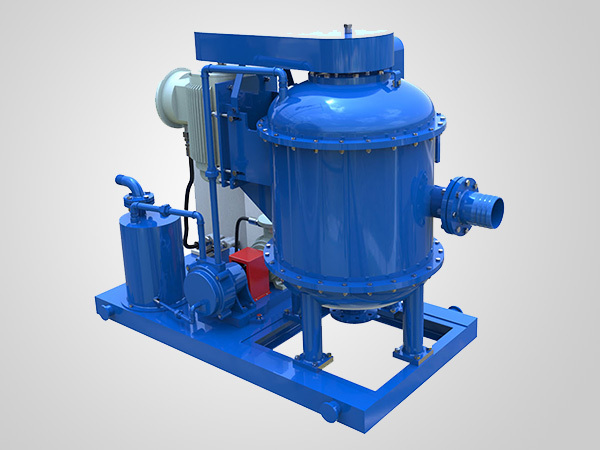 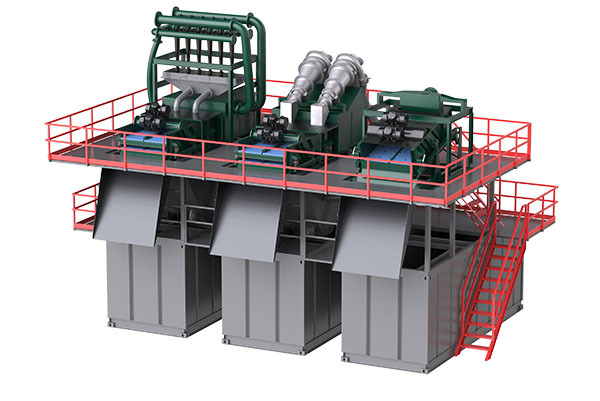 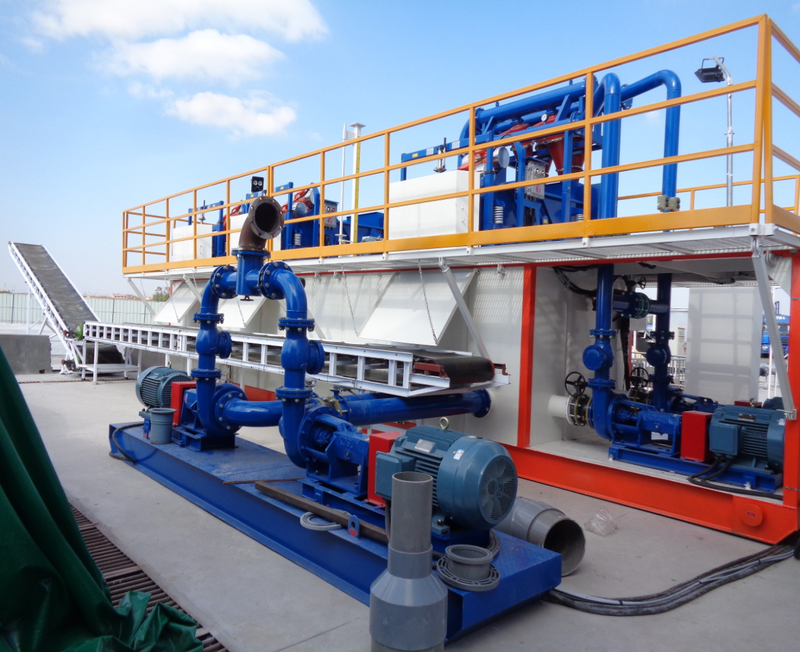 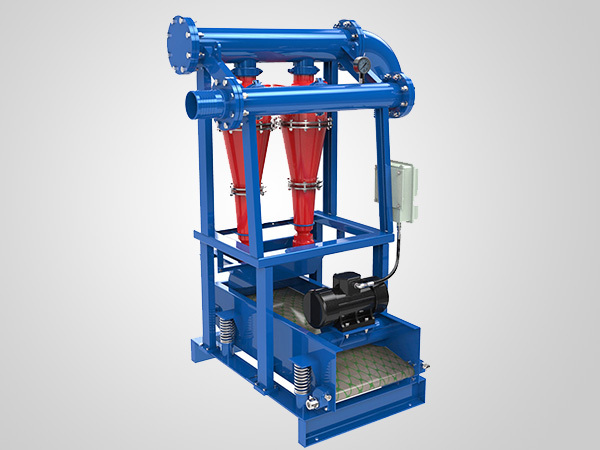 KOSUN KD-200 slurry treatment system for mud balance shield is of modular structure design, which is specialized for mud purification in small and medium slurry balance shield construction projects. 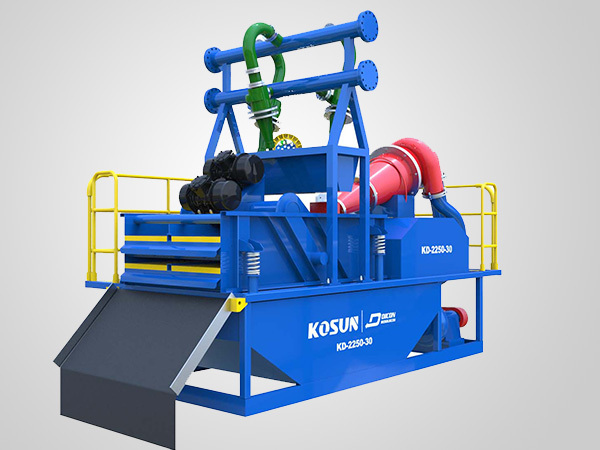 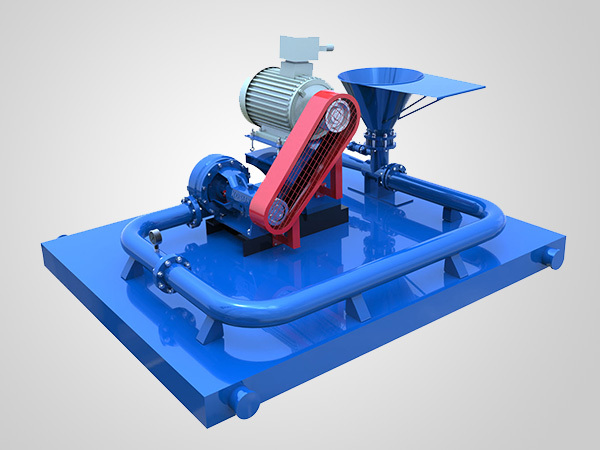 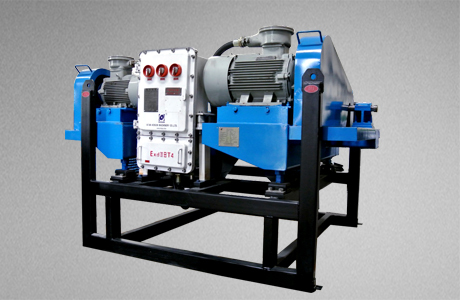 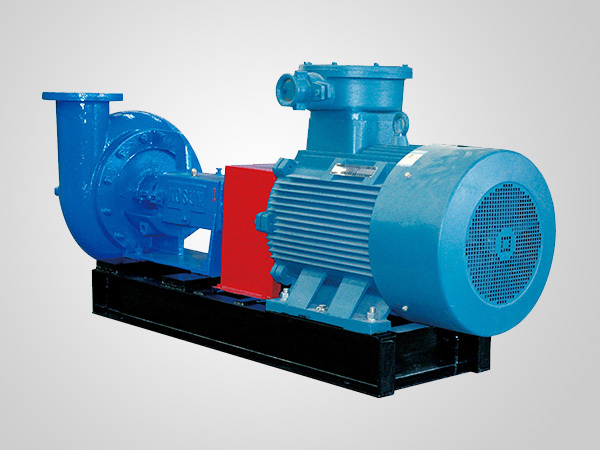 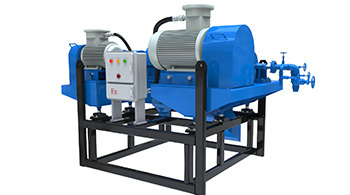 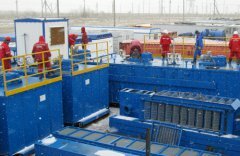 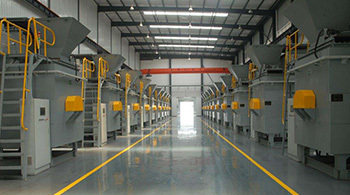 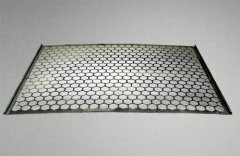 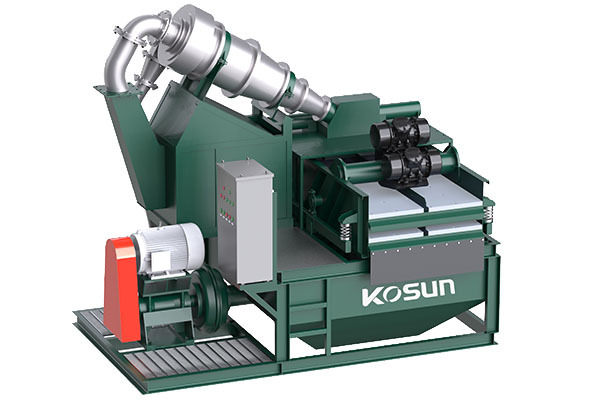 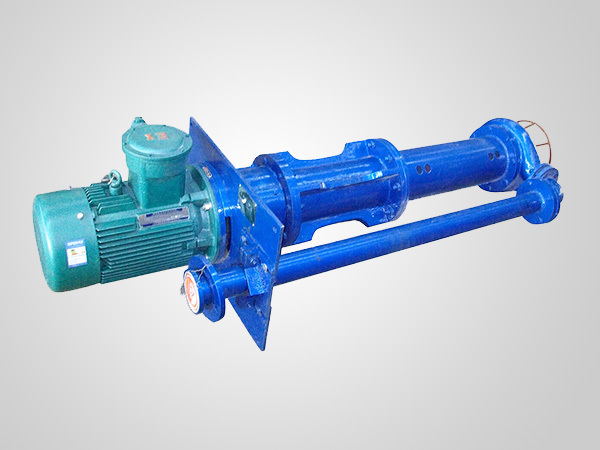 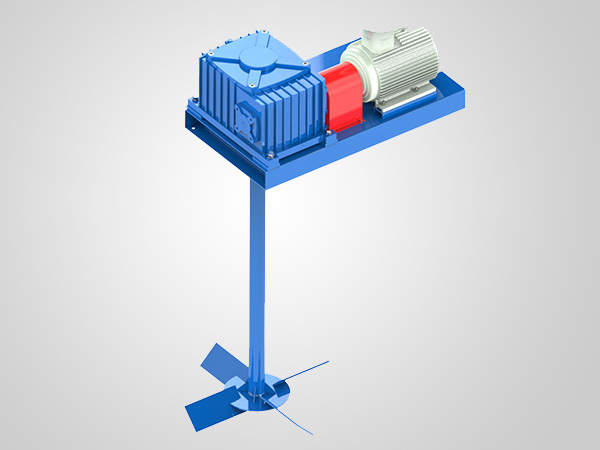 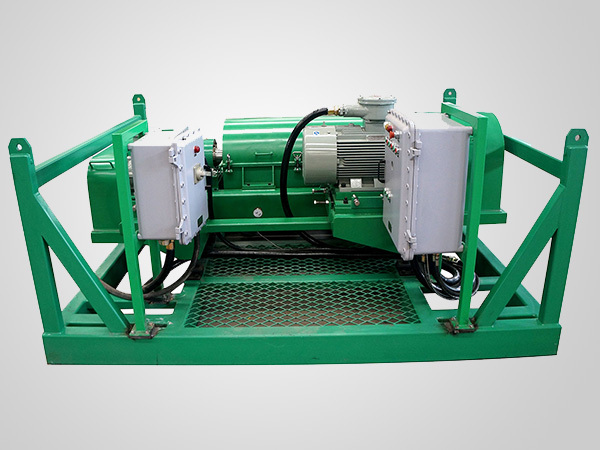 KD-200 system consists of KD-200 desanding module equipped with desander, primary shaker and a set of desilters used to separate fine particles. 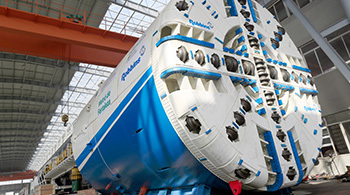 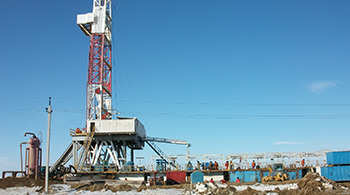 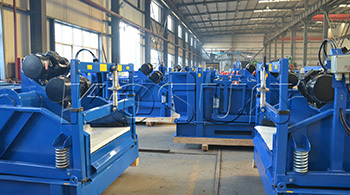 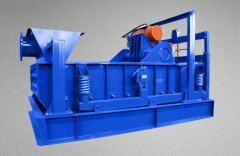 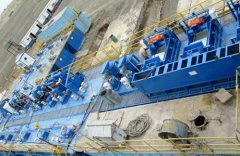 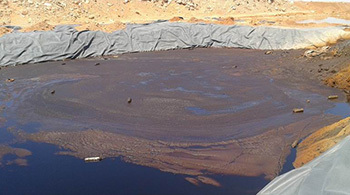 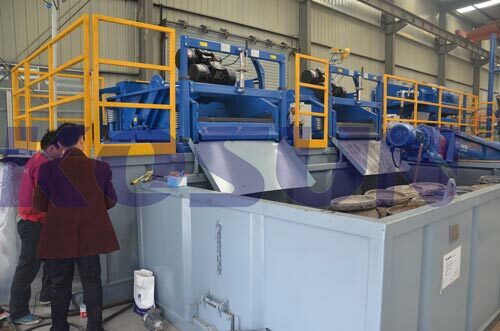 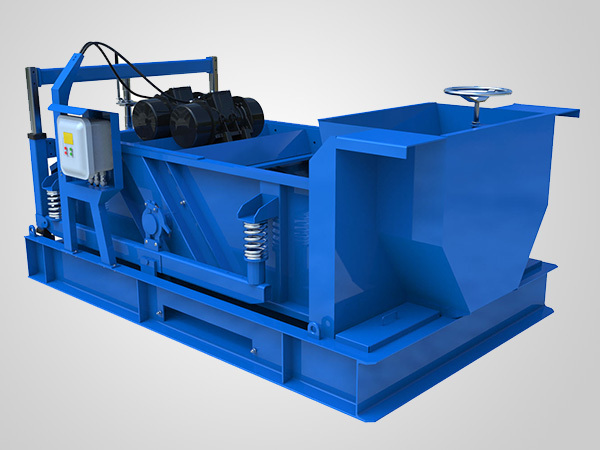 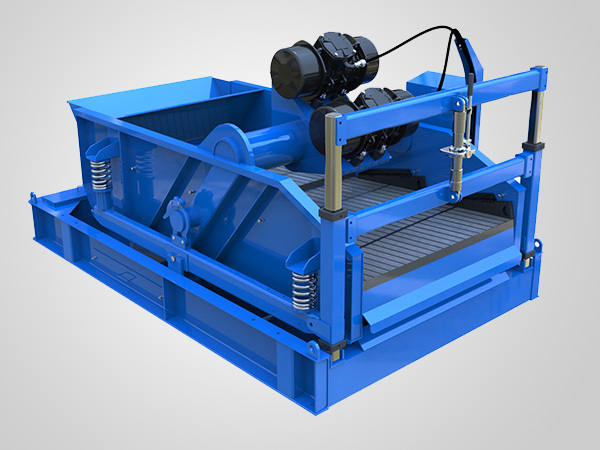 The mud first enters the desanding module via scalping shaker, which is equipped with a desander having one 18” cyclone in diameter and is capable to remove sand from the mud. 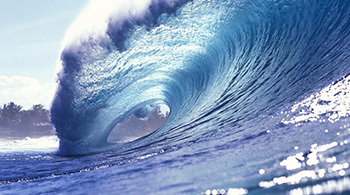 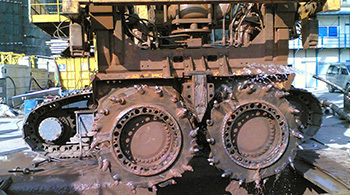 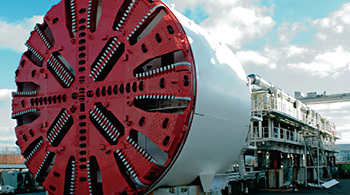 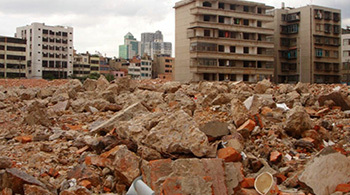 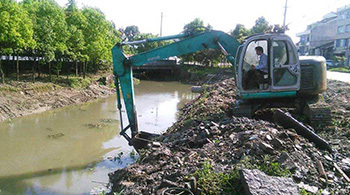 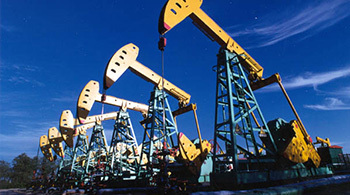 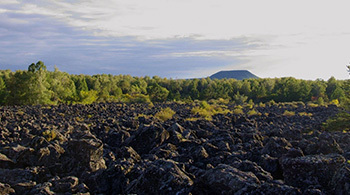 The desilter with three 6” cyclones in diameter can further separate the mud as required.